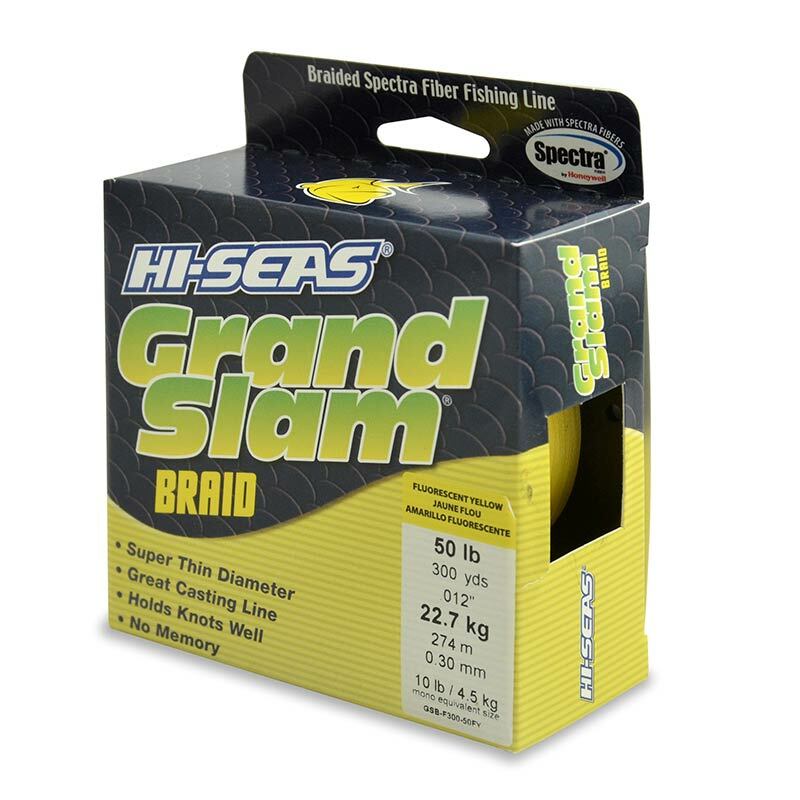 The Avet HX 4.2 Single Speed Reel is designed for medium to heavy boat, shark and big game fishing. They offer good line capacity, excellent build quality and rugged durability. 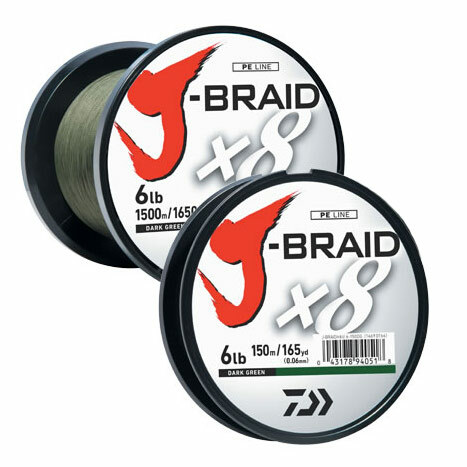 This reel is precision machined from 6061 T-6 marine grade aluminium and stainless steel components, and anodised for a superior corrosion resistance and a beautiful finish. The frame is CNC machined from a single block of alloy for a true one-piece lightweight, strong structure. The powerful lever drag has adjustable strike pre-set to give you full control of the powerful carbon fibre drag system, while the sealed bearings and the patented, silent dog and gear anti-reverse ensure the reel performs perfectly under load. The machined off-set handle reduces centreline drag and crank wobble. 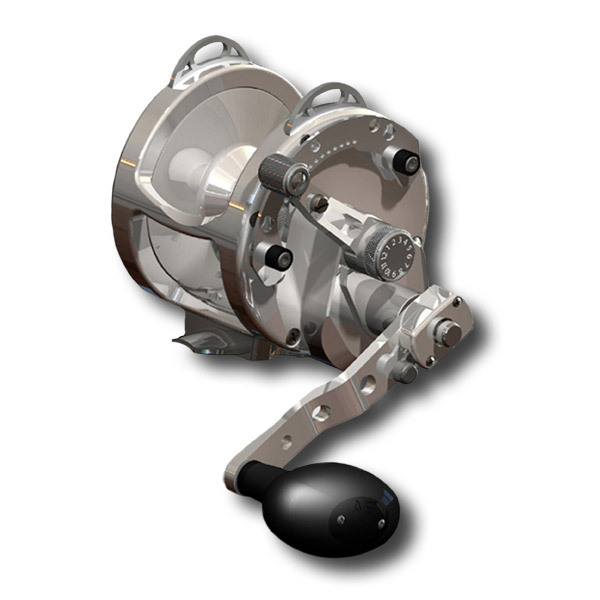 The reel has reversible stainless steel harness lugs to allow storage inside the reel when not in use. The reel comes with a comfortable soft touch handle knob and a machined matching aluminium rod clamp. 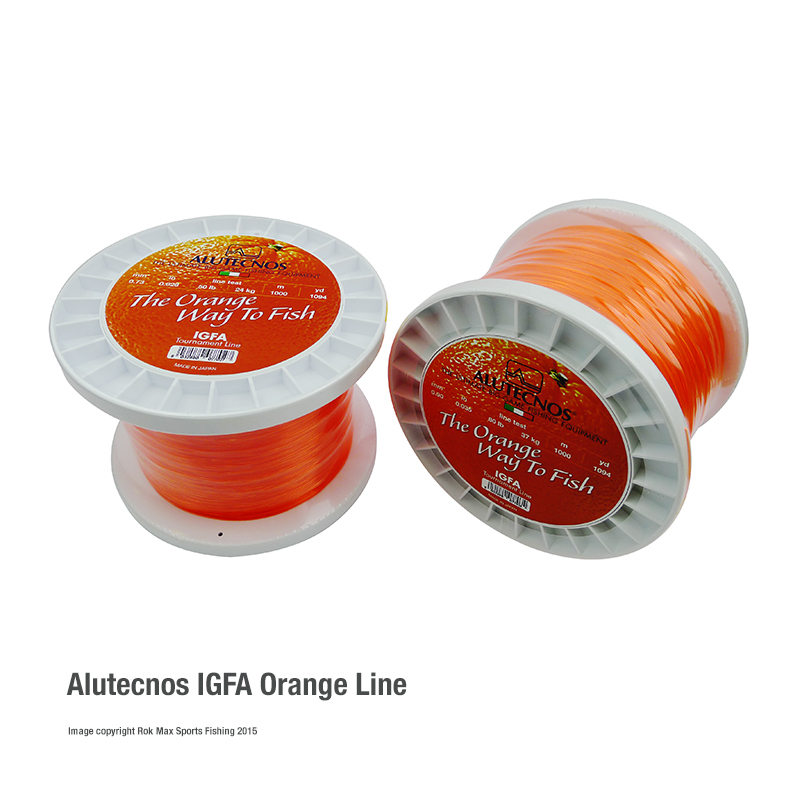 All Avet reels are manufactured in the USA to a very high specification and offer a level of quality and reliability not found in other multiplying reels. 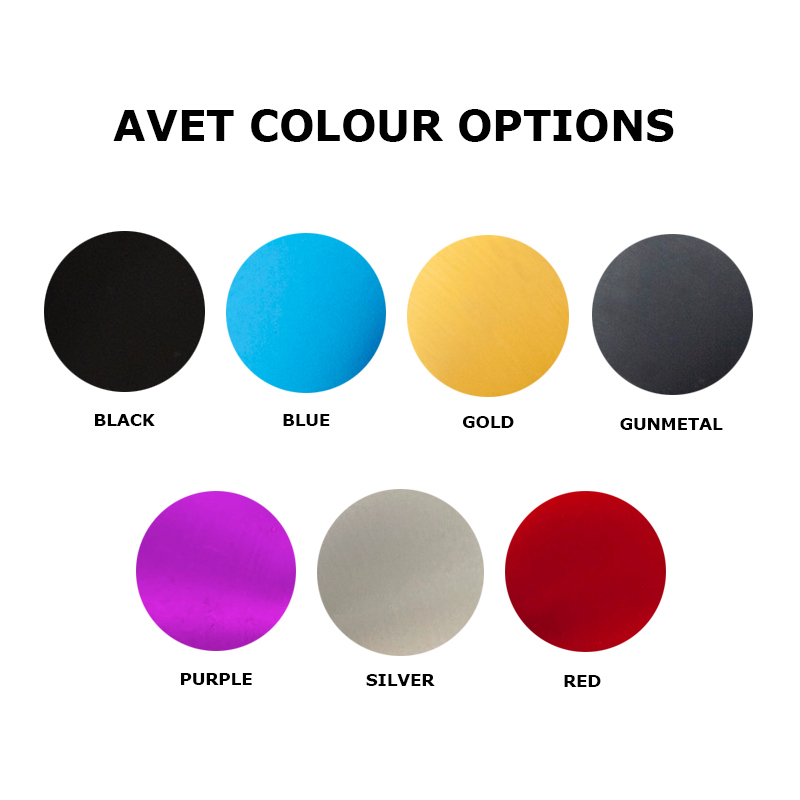 A wide choice of colour finishes are available.